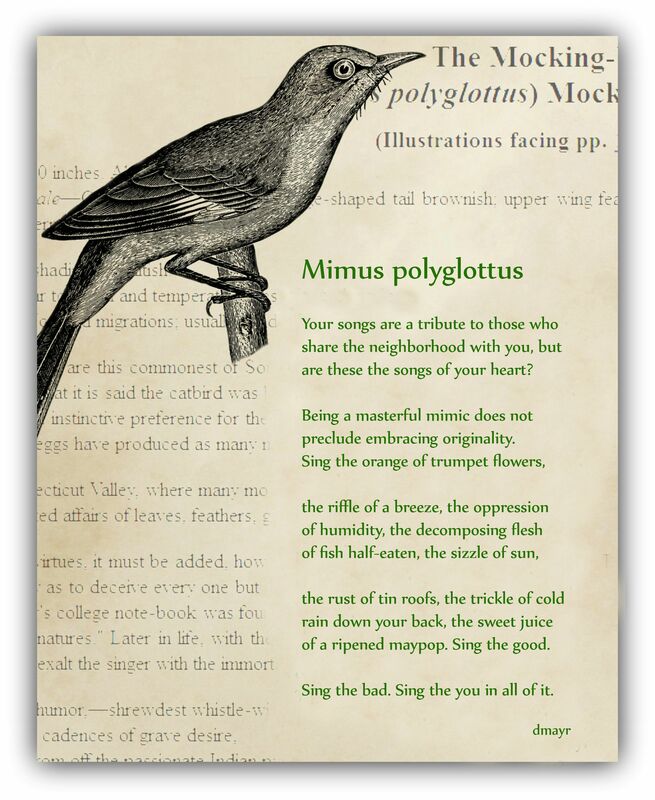 Poetry Friday posts are with Katie today at The Logonauts. Last week I led a teachers writing institute. I invited our PF friend, Catherine Flynn, to present via Skype about visual literacy. 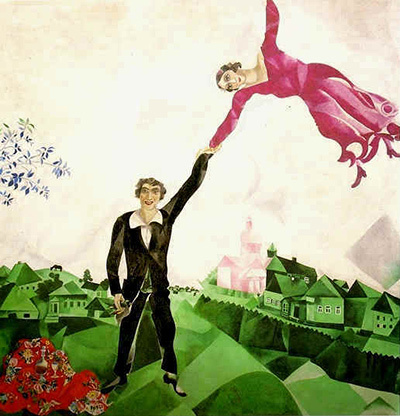 She left us with a Marc Chagall painting to ponder. Since Keri wrote about “my love” and we are nearing our 35th wedding anniversary, I am inclined to share my response with you. a man holds his bride’s hand. even now, far from this village. Poetry Friday round up with Catherine at Reading to the Core. Does your voice resonate with the songs you sing? 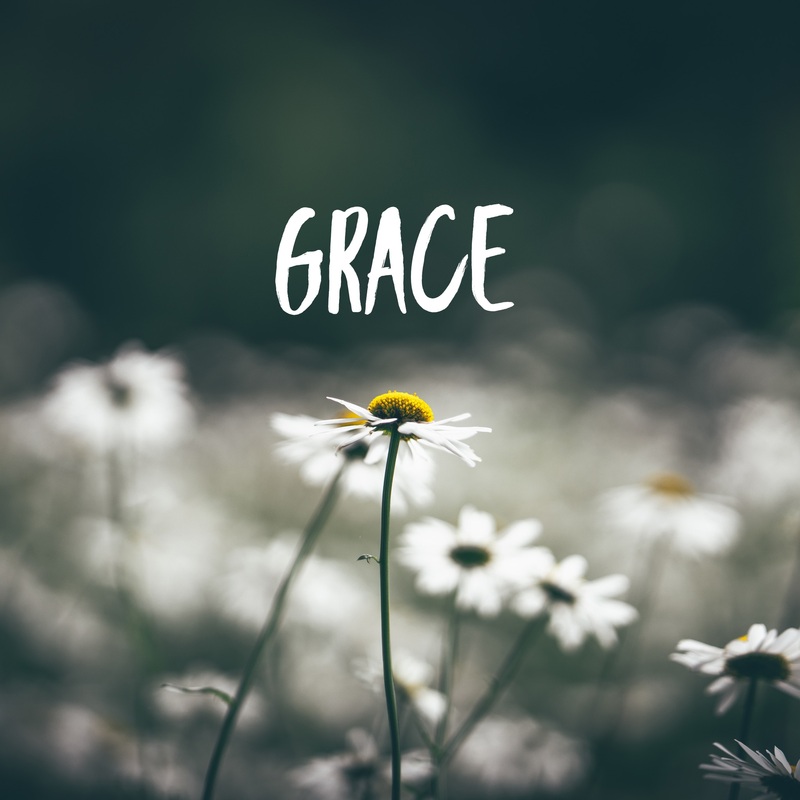 Diane’s poem reminds us to sing about it all, the good and the bad. 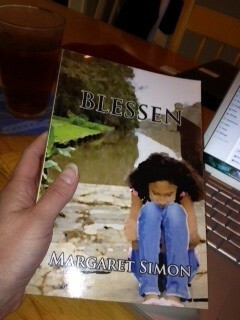 I want to thank my readers, my community of friends for your words of support through my sad song. I feel the love. And thanks to Diane for this special gift. I think this one will go in a frame. August oppresses me. I know I shouldn’t let it. But the heat and heaviness of the air gets to me. Yesterday was my anniversary. I’ve been married an amazing 33 years to the best guy in the whole world, but I was in no mood to celebrate. I was hot and tired. 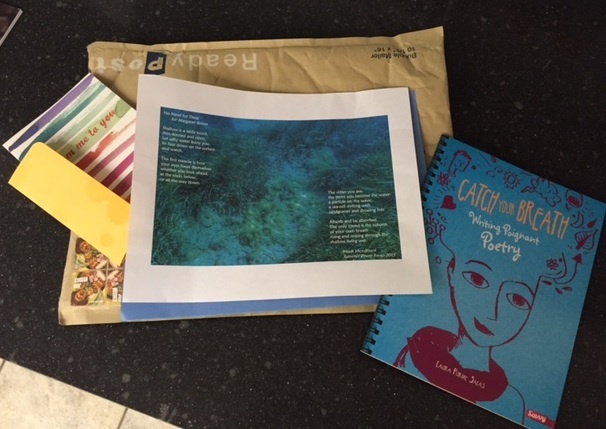 But then this came: a package and a poem. 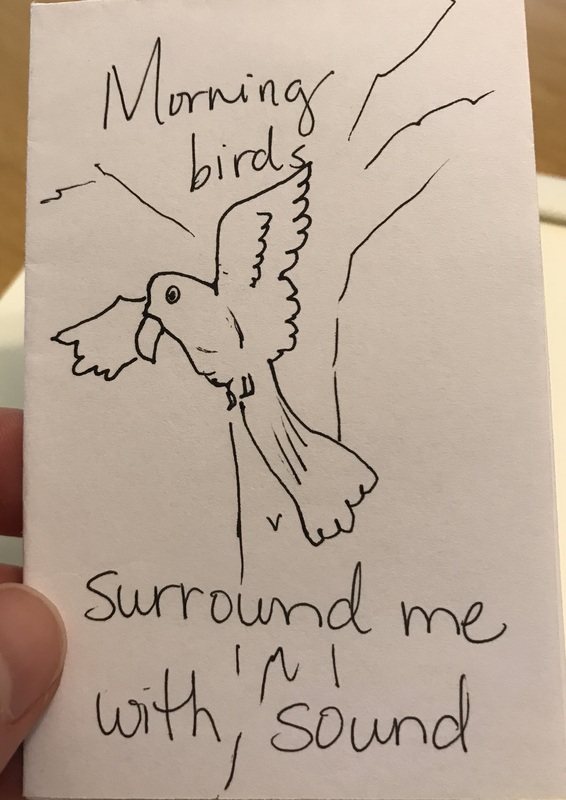 Heidi Mordhorst sent me a poem. 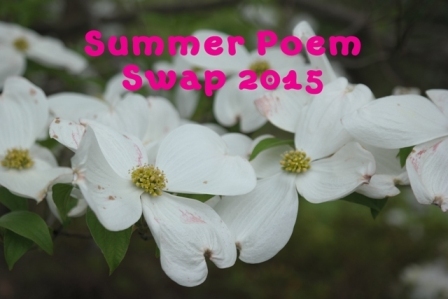 We are exchanging in the Summer Poem Swap designed by Tabatha Yeatts. Heidi visited Greece this summer. We had a connection because I went on a trip there 4 years ago. The image captures the amazing blue of the Aegean Sea. And her poem captures the magic. Thanks, Heidi, for lifting my soul. Laura Purdie Salas is one of my favorite poets and teachers. 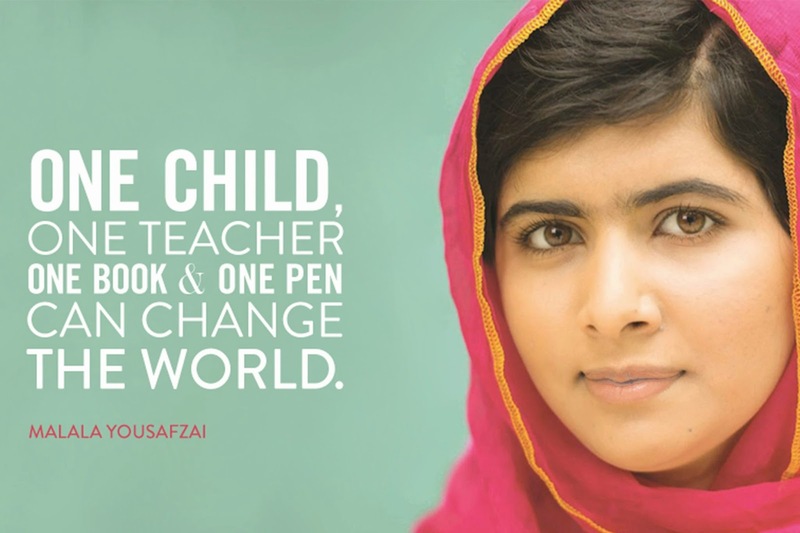 She has a great website and has published a number of teacher aids for writing poetry with students. 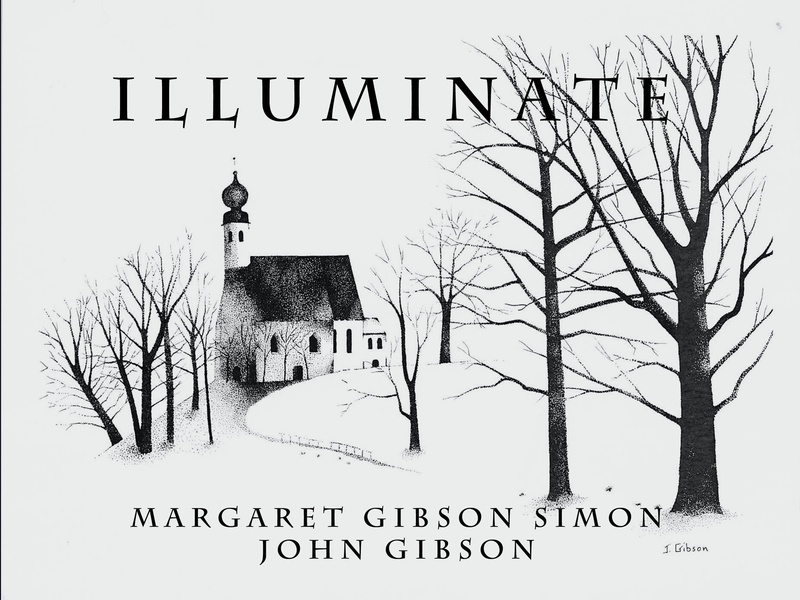 I can’t wait to share this newest publication with my students. Catch Your Breath: Writing Poignant Poetry. School started this week. I haven’t started pulling my students yet, but I saw them and hugged them in the hallway. I love having this kind of connection with my kids. I teach them year after year, so our relationship strengthens each year. At one of my schools, the year theme is reading and books. 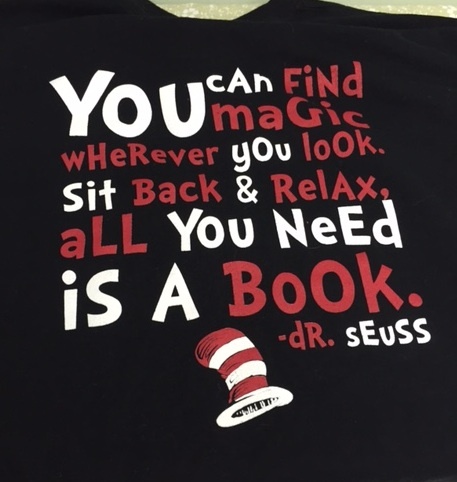 We all wore Dr. Seuss t-shirts on the first day. I love the quote on the back. Reading is magic. I strive again this year to open this magic door for my students. Poetry Friday round up with Tabatha at The Opposite of Indifference. 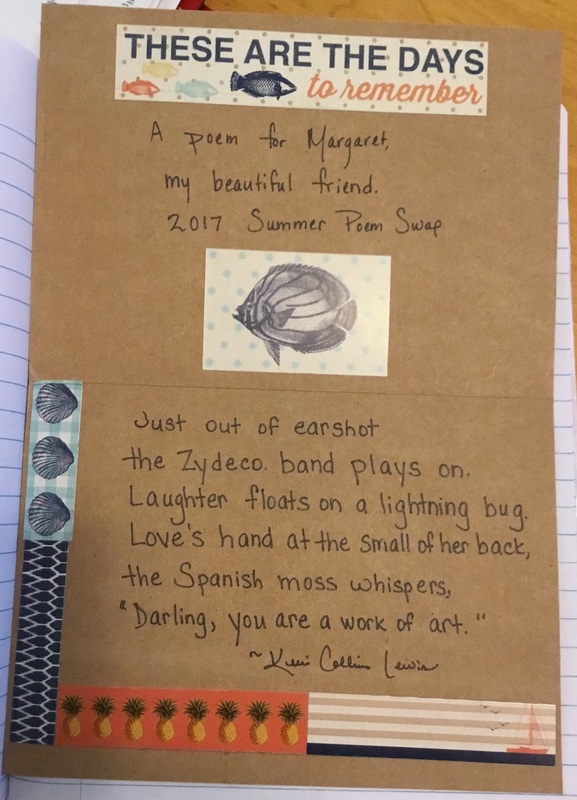 I received another poem swap gift. Poets are incredibly creative people, so it’s always exciting to see what arrives. 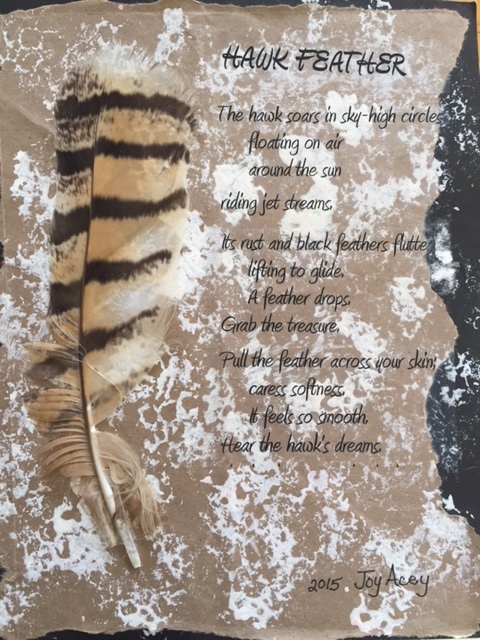 Joy Acey sent me a hawk feather, along with an artistic background and original poem. Her poem is a minute poem, 60 syllables. This was a new form for me, so I decided to capture a moment with a student today in my own minute poem, a sort of call and response with Joy’s poem. from your blonde hair streaks. I am sharing my gift of words with you on Tuesday hoping to encourage you to join Poetry Friday. I was nudged by a blogging teacher friend to enter this community a few years ago. I have met some of my favorite people through this link up every Friday. One of these people whom I love and admire is Tabatha Yeatts. 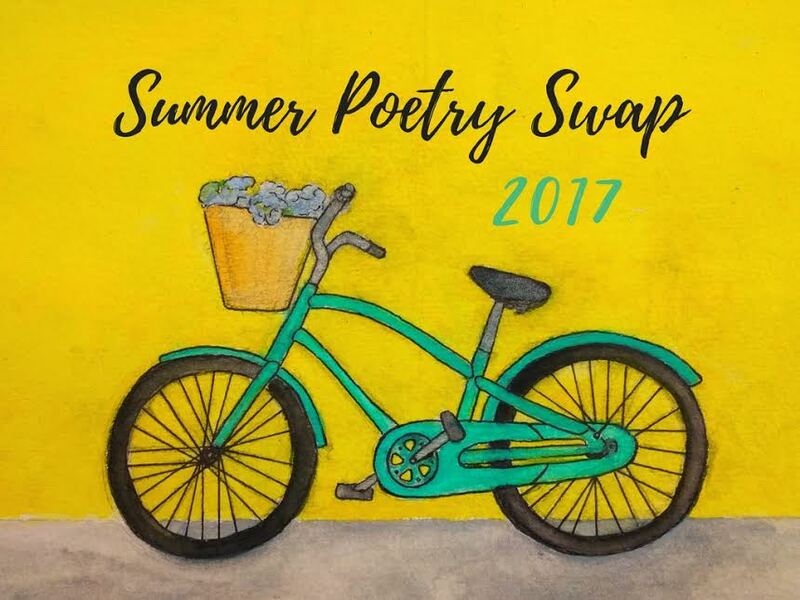 Tabatha organizes a poetry gift exchange every summer and around Christmas. Once you let Tabatha know you want to participate, she matches you up and sends out a prompt every few weeks. 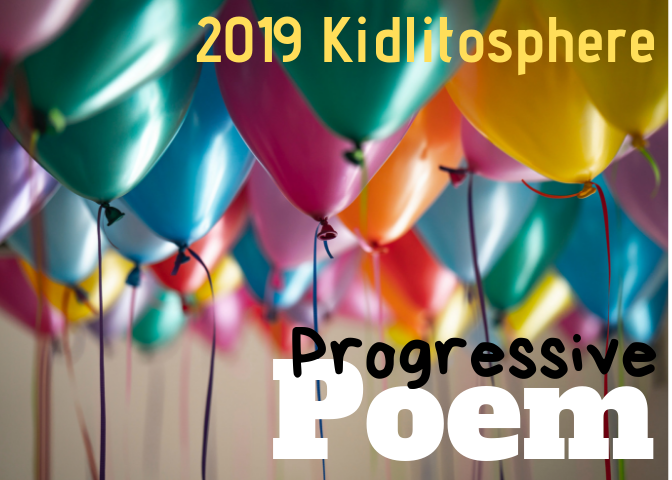 Her first prompt reflected back to Michelle Barnes’ ditty challenge for May, Nikki Grimes’ word play poem. You can read about the prompt here. 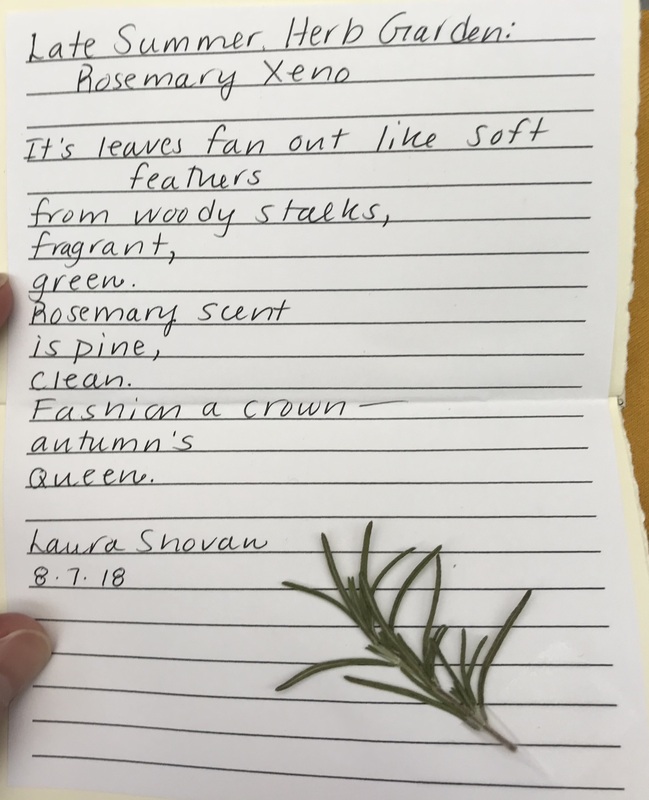 Tabatha sent me a poem last week. She chose the word “dance” because she associated that word with me. I love that. I also love her poem. 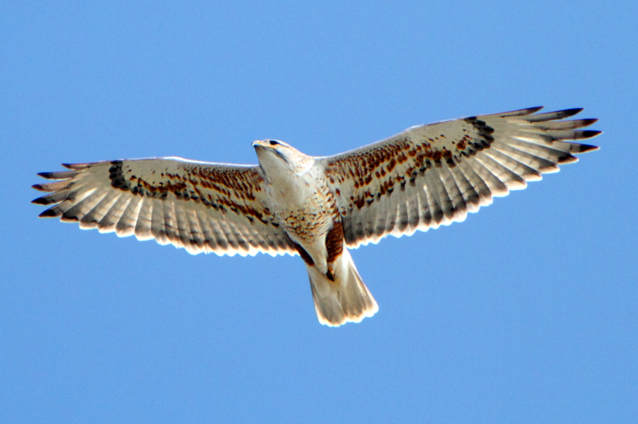 and land you gently on the ground. to the swish of your feet. Here’s a peek at my gift. 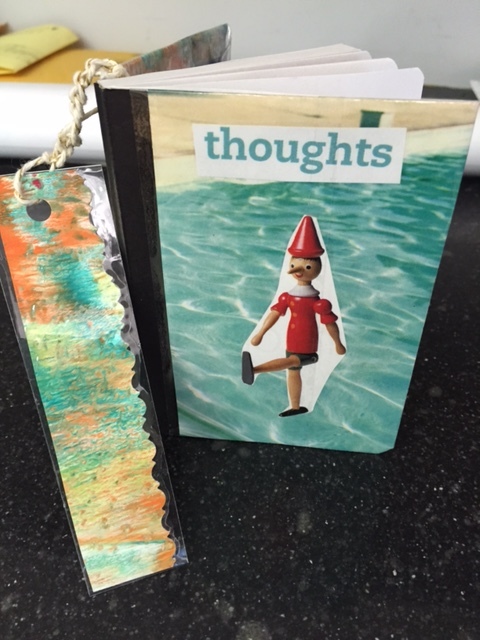 I covered a little notebook and placed my poem inside. Sh! Don’t tell. I want it to be a surprise.